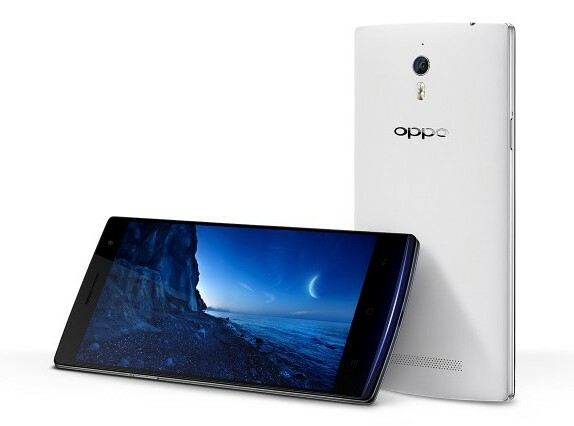 Oppo Find 7a, the Find 7 sibling with a 1080p display was recently launched in India and the device has just received a new firmware update. The update is not Android 4.4 KitKat, if you were hoping for it. The new update weighs in at 290 MB and brings the Color OS version to 1.2.1i on top of Android 4.3 Jelly Bean. The update brings some cool new features like voice unlock and fixes some issues with the older firmware. The voice unlock, as the name suggests lets you unlock your Oppo Find 7a by a voice command. You can choose between three command: Hello OPPO, Ok OPPO and Come on OPPO. Considering every person has a different voice print, Oppo will record your voice 5 times to get an accurate voice print. The update is available to download, so if you own an Oppo Find 7a, you can check for updates on your phone and get the latest firmware from Oppo.